A barware essential, these are just what you need to create your signature drinks in style. It features a simple design with a transparent body that enhances its attractiveness. With a capacity of 16 oz. 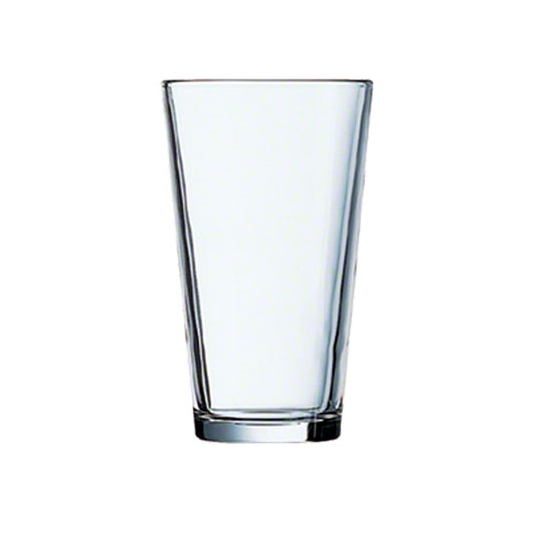 this stunning mixing glass is a great way of creating your own exotic concoction. It features the Sheer Rim Technology that provides a strong rim. An ideal choice for bars, hotels and restaurants, it is relatively easy-to-clean and can be washed safely in a washing machine.